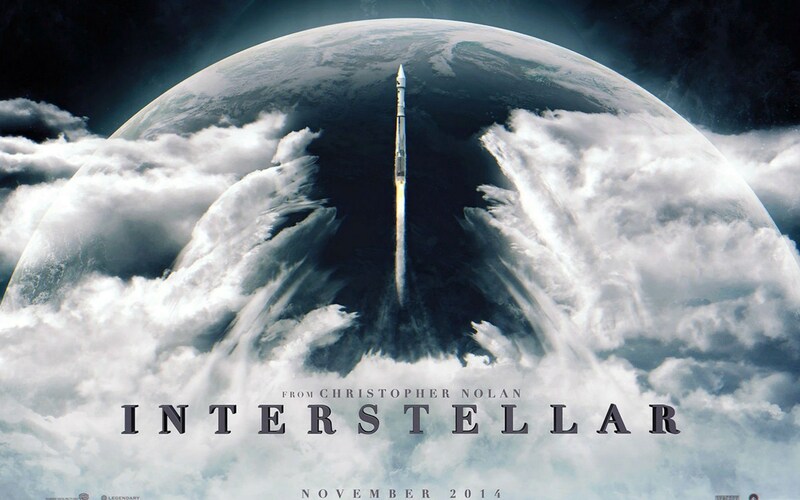 Eldest Daughter and I went to see Interstellar at the weekend; I’m a major Christopher Nolan fan-boy and I’d been looking forward to seeing this for ages. Sci-Fi by the director of Inception, The Dark Knight and The Prestige? Woohoo! My daughter really liked The Dark Knight and Inception so I was keen take her too. 2) You don’t get much hard sci-fi at the pictures. It’s generally space-opera or where the sci-fi is used a MacGuffin to enable whatever the film needs (cf The Matrix). When a some comes along it’s a good reason to get excited. 3) The pictures are my emotional smart-bomb. Give me a rousing sound-track, a huge screen and friends or family around and I’d probably get deeply moved by Attack of the Killer Tomatoes. Interstellar is serious sci-fi where the sci-fi isn’t point. There’s various stories about love and relationships at the heart of the film which the spacey-wacey stuff runs to, around and through. I’m really glad I saw it on the big screen. There’s quite a lot of information about how the space phenomena in Interstellar are based on realistic mathematical models and it certainly feels realistic. It’s well balanced how you get swept along by the epic scope of the movie while still investing in all the characters that are moving through it. I’d hesitate to call anything ‘deep’ as I’m pretty sure I have no idea what the criteria for that is; but Interstellar is a film my daughter and I thought about (and talked about) quite a bit afterwards. It all ties together well and wraps up the story elegantly. It’s a long film and works as a whole unit; there’s not an easily quantified set of highlights that stand out. This makes the story flow well but also I don’t think it will be a film that bears lots of repeat watches. More like Memento and The Prestige rather than Inception and The Dark Knight (which I never seem to get tired of re-watching). There’s not much I can go into without spoilers but it’s really worth seeing.